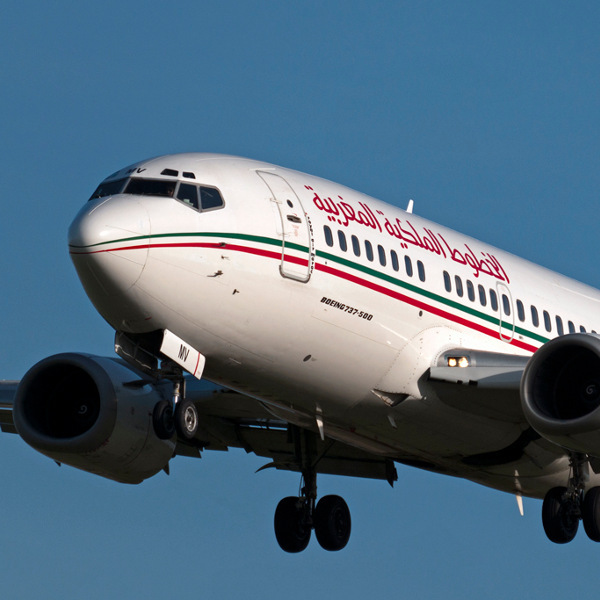 New Destination Alert: Fly to Miami on Royal Air Maroc! Royal Air Marco flies to and from Heathrow Airport. 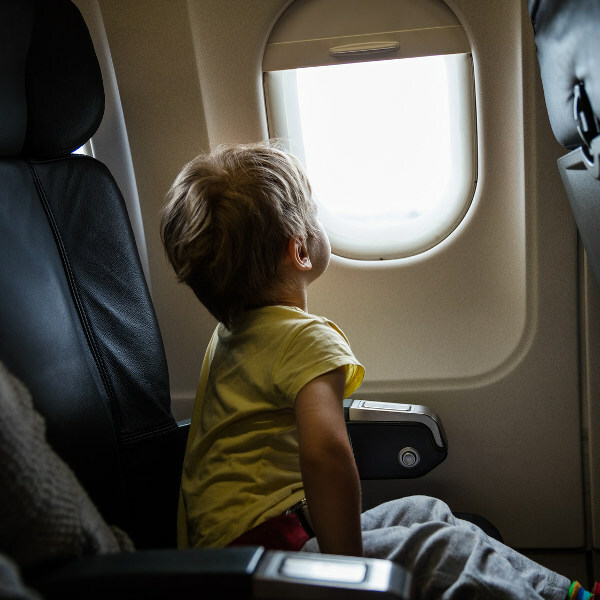 Book your cheap flights to Marrakesh, Paris, Copenhagen and other exciting destinations! 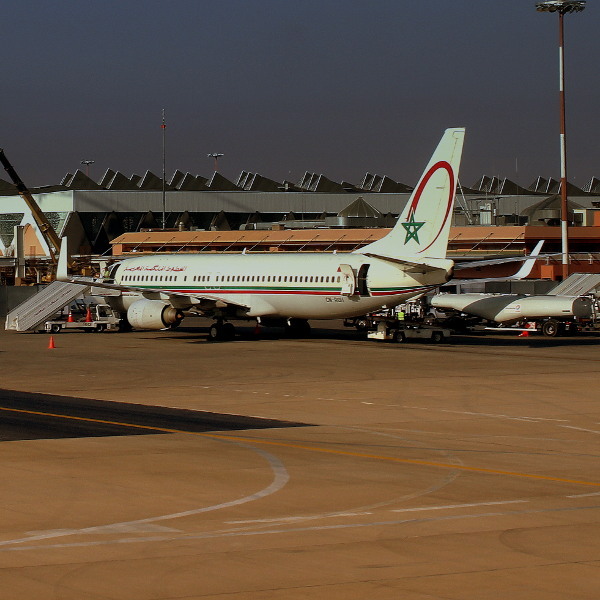 Popular flight routes with Royal Air Maroc are from Lagos to Amsterdam, Lagos to Washington, Lagos to Paris, Lagos to New York and from Lagos to Manchester.